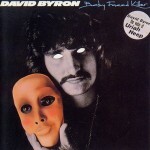 The second solo album by David Byron, “Baby Faced Killer”, was released in 1978. 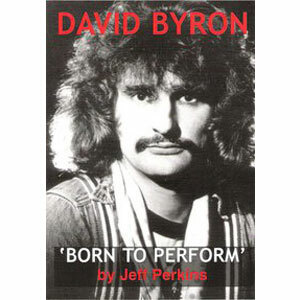 All songs were written by David Byron and Daniel Boone. 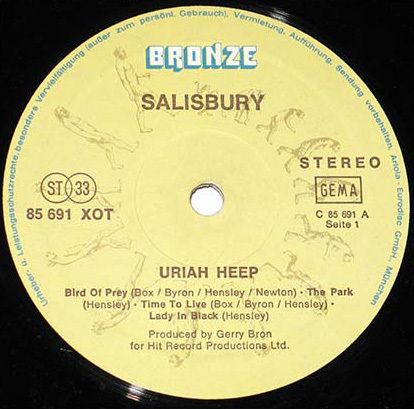 The album was recorded at The Old Smithy in Worcester and Lansdowne Studios in London. David’s collaboration with Daniel Boone can be traced back to late ’60s, and “Baby Faced Killer” is one of their works (more were to follow). 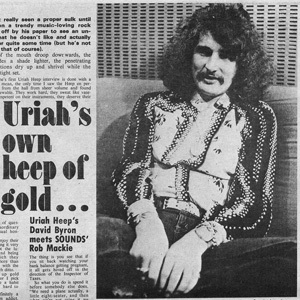 The album has some memorable songs, including “I Remember”, which is lyrically dedicated to the David’s time with Uriah Heep. 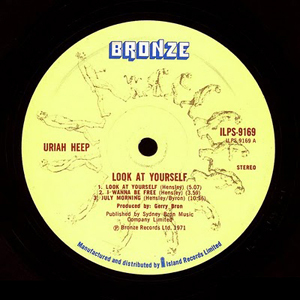 Such an association with the past becomes even stronger during the giutar solo played by Mick Box, who for contractual reasons was not credited at the time, but later confirmed that he indeed took part in the recording of the song. A guest lead guitarist appears on “I Remember”. 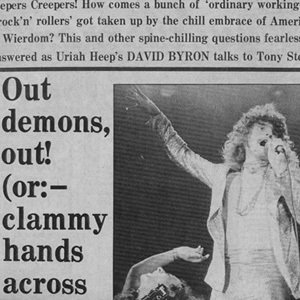 Backing vocals: David Byron, Daniel Boone, Lelly Boone, Gabriele Byron, Alyson McInnes), Muff Murfin and Brad Davies. Engineered by: Brad Davies (The Old Smithy) and David Baker (Lansdowne). Mixed at Berwick Street Studios by Brad Davies. ‘Sleepless Nights’ remixed at Lansdowne by David Baker. 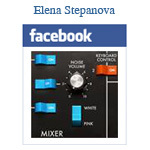 Mastered by: George Marino (Sterling Sound, NY).